The Connecticut Insurance Department announced Thursday that premiums for individual and small group plans can rise only about 3 percent on average in 2019, lower than the increases approved in recent years. Insurance Commissioner Katharine Wade ruled that the average increase for individual plans is 2.72 percent, down from an average request of about 12 percent. The average increase for small group plans is 3.14 percent, down from the requested average of just more than 10 percent. “Medical trend – the cost of medical services and the demand for those services – continues to be the main cost driver and we need to work with all stakeholders to reduce the cost of health care, which drives increases in health insurance premiums,” Wade said in a statement. Wade also said that the elimination of the individual mandate penalty will have a limited impact on next year’s rates because even though the federal government officially removed the penalty for 2019, the department and carriers accounted for this in the 2018 rates. The federal government’s new regulations for short-term health plans and association health plans will also have a marginal impact on next year’s rates, she said. The insurance department has imposed tough regulations on these plans, if insurers want to sell these plans in the state. In addition to a medical trend of approximately 8 percent, Wade said, carriers also accounted for the cost of new state mandates and adding pregnancy as a qualifying event to enroll in health insurance in the individual market. Two carriers — Anthem and ConnectiCare Benefits Inc. — filed rate increase requests for both individual and small group plans that will be marketed through Access Health CT, the state’s health insurance exchange. Wade approved, on average, a 2.7 percent decrease for Anthem’s individual plans on the exchange, and an average increase of 2.9 percent for its small group plans, which are for employers with 50 or fewer workers. Anthem’s individual plans cover 45,500 people, and its small group plans, 67,600, according to the insurance department. Anthem spokeswoman Sarah Yeager said the insurer was reviewing Wade’s rulings, but had no further comment. 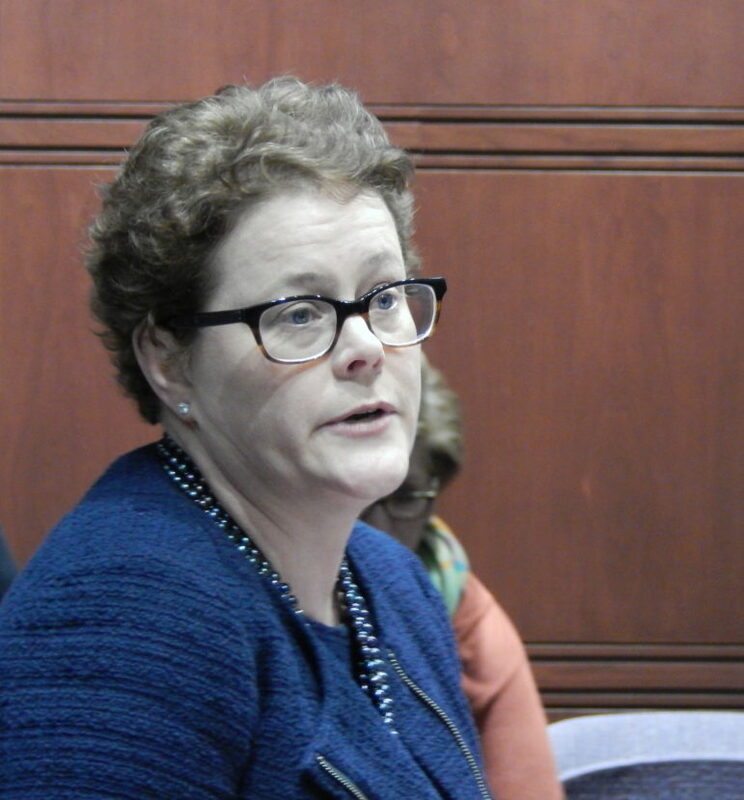 For ConnectiCare, Wade approved an average increase of 4 percent for individual plans on the exchange, and, on average, no increase for small group plans. ConnectiCare’s individual plans cover 63,693 people, and small group, 100.